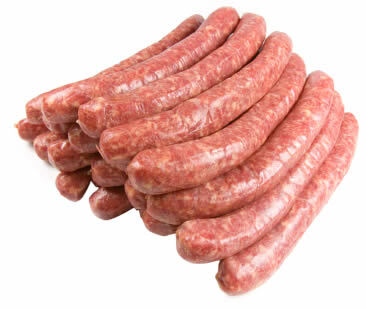 This Fresh Sausage recipe is a great blend fo flavors for fresh sausage links or patties. A good all-around sausage for many uses. You can follow the recipe below, or just purchase one of our ready-made Fresh Sausage Seasoning mixes (scroll down to see links).